The events of 2015 highlight that New Jersey—and the United States—face a terrorist landscape more dangerous than any since the attacks of September 11, 2001. Now more than ever, state and local coordination is critical to combating the evolving and diffuse terrorist threat we face. 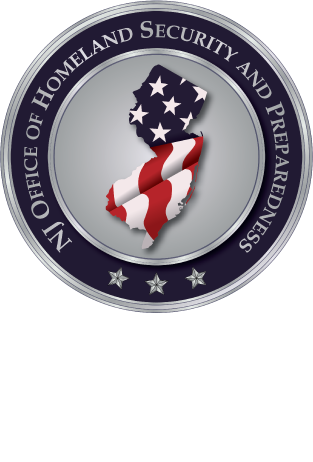 Homeland security has become hometown security, and NJOHSP is working diligently with our partners to stay abreast of terrorist capabilities. Part II of our Threat Assessment series takes a hard look at domestic extremism throughout the United States. This three-part series was adopted from a webinar our office hosted in January and is intended to expand on some of the major themes presented in NJOHSP's 2016 Terrorism Threat Assessment. Older PostISIS vs al-Qa'ida: "Battle of the Brands"